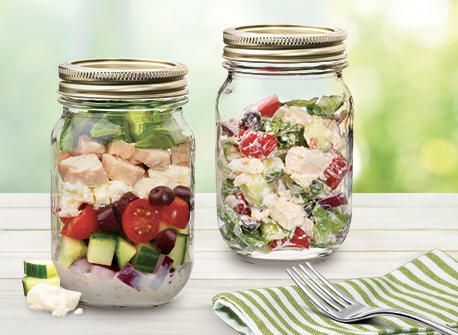 Meals in a jar, salads on the go. Did you know that milk products contain protein, which helps with the formation of tissues such as muscle? 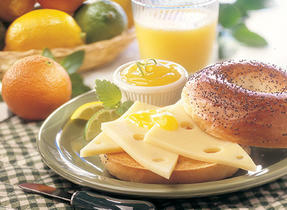 They also contain other nutrients such as riboflavin and zinc, which are factors in the conversion of food into energy. Cover tightly with the lid and refrigerate. Keeps up to 2 days. When it’s time to eat, simply toss and enjoy! 27 people love this recipe. 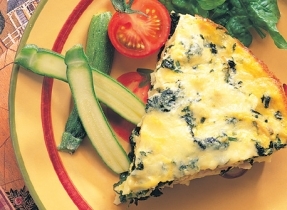 This recipe contains 1/2 milk product serving(s) per person.